You are probably on this web page because you’re looking for solutions. If you are like most of the people we see in our chiropractic centers you are most likely dealing with a problem and you want to feel better fast. Fast pain-relief is often a person’s primary goal when they come in to see us, but the only way to experience lasting improvement, is by correcting the underlying cause of a pain or symptom. Quick fixes can be frustrating, because often they don’t work in the long-run. If You're are Dealing with Pain, Don't Ignore It. It may be that YOU are also dealing with pain, and looking for ways to solve it. If you are indeed dealing with pain, the worst thing you can do is to ignore the problem and think that the symptom will go away on its own. However, that is exactly what most people will choose to do, or they may pop pills to temporarily alleviate the pain they are suffering from. They ignore the fundamental problems, and may potentially worsen the situation they are in. They ignore the fundamental problems, and may potentially worsen the situation they are in. Pain and symptoms are part of your body’s natural warning system. These signals can tell you that it is time to make a change in your life, because your actions, habits and choices have thrown your health out of balance. 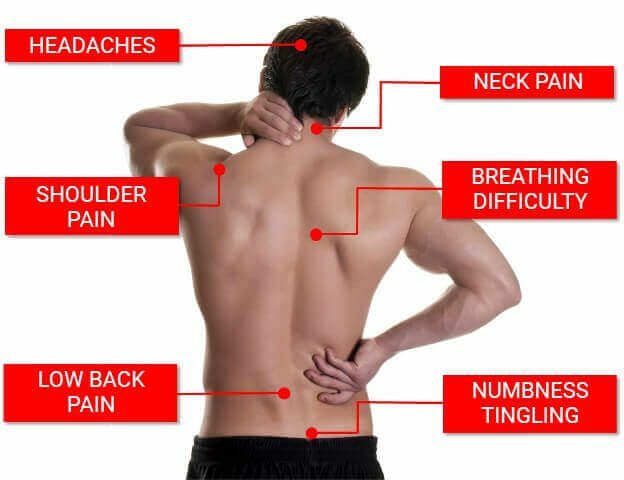 Spine problems can cause a wide variety of pain patterns and health breakdowns. Your healthcare choices should never be solely based on the presence or absence of pain and symptoms. Simply stated: being healthy is more than just being pain-free. You are truly healthy when you are performing optimally in your life—not just feeling good. The first goal with our practice members is to help them feel better. However, it is important to keep in mind that the pain may be only a small aspect of a deeper problem. 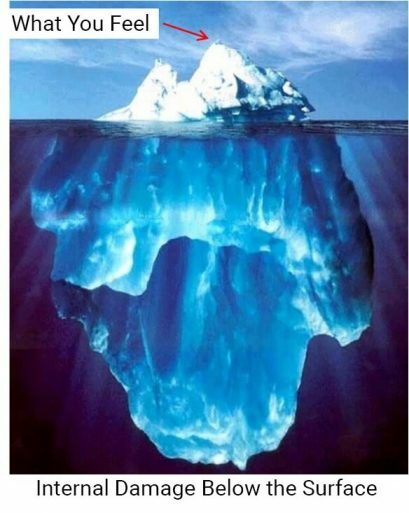 We have to correct the real cause of the problem the person is dealing with, in order to achieve optimal healing. How is the Pain Affecting Your Life? On the one hand, pain and symptoms are significant problems on their own. There’s no way around it: pain hurts and when pain is present, we all want it gone—FAST. 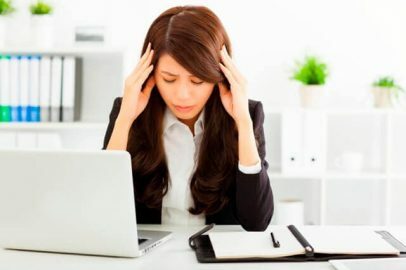 However, our experience helping thousands of people in Singapore over several years with chiropractic, shows us that often the specific pain is not the main reason people seek help. What’s most important to most people is how the pain or symptom is impacting their life. What it means to them minute-by-minute as they go through their day. What is the persistent headache or the continual throbbing in your lower back costing you in your daily life? What activities have you been forced to give up? How has the shoulder aches, bad posture or numbness and tingling affected your mood or your stress levels? What is the cost of the pain you are experiencing? What is the symptom taking away from you? There is no reason to continue dealing with these challenges. Chiropractic has a long track-record of helping people with many types of pain and symptoms. Schedule a no-obligation spinal checkup to find the cause of your pain or symptom. It all starts with a checkup. Make a change today!